Quality Remodeling OK maintains and installs exterior and interior doors and windows of every shape and size. 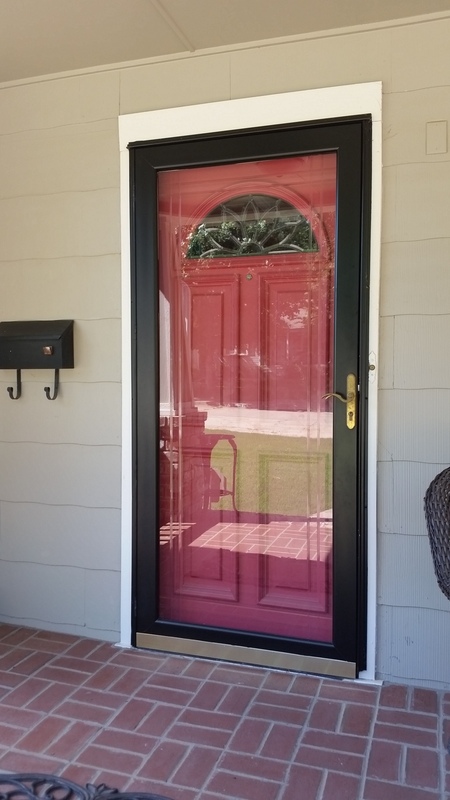 This can help increase your home’s efficiency by replacing or repairing cracked or broken interior and exterior doors, including storm, sliding glass, french doors, barn style doors, and many other types. We can talk to you about door choices and design or you can pick one out that we will pick up for you in the local area if you don’t have a truck. 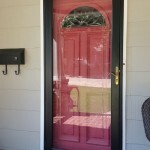 Professional door and window installation makes your home efficient. Improperly sealed doors and windows cause air infiltration that raises your heating and cooling costs. This could be as simple as replacing the weather stripping around the door and at the kick plate. This could also be an exterior door with cracks or holes, a cracked window pane or just old cracked caulking around those panes. Proper storm door and window installation adds an additional layer of protection against escaping air. David can install that pet door for you that will be that added assurance that your pet can get in and out of the Oklahoma elements. 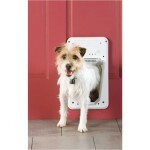 In the garage or through your back door, this added door is bound to be a big comfort to you as a pet owner. If QROK can help you with any of these services around your home or business, please call us now at 405-340-8526 or email David at DavidT@QualityRemodelingOK.com.